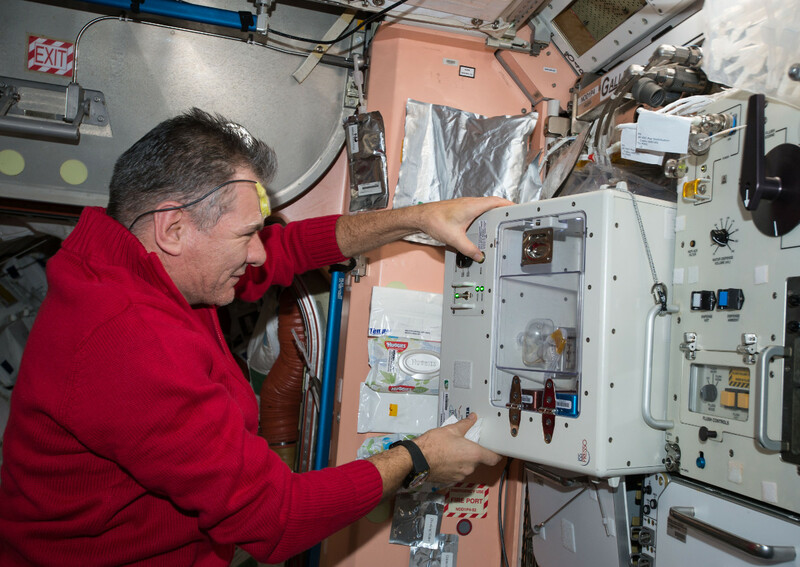 After 32 months of stay on the International Space Station (ISS), 400 kilometers away from the Earth, the “coffee in space” mission which starred ISSpresso machine has ended. 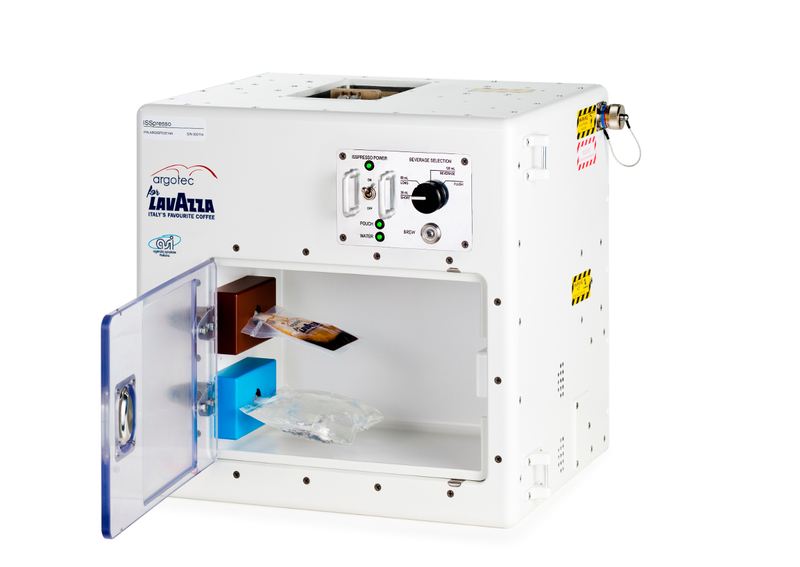 It is the innovative capsule coffee machine installed within Node 1 of the ISS and made by Argotec for the Italian coffee company Lavazza – in partnership with the Italian Space Agency (ASI). The long journey began on May 3, 2015, during the mission “Futura” – when Samantha Cristoforetti could taste the first espresso coffee in history in a state of microgravity – and ended with the mission “Life” of the International Space Agency, when the Italian astronaut Paolo Nespoli made his third journey among the stars. In over two years in space, ISSpresso has traveled more than 650 million kilometers at a speed of 28,000 km / h, admiring from the International Space Station about 15,500 dawns. The special coffee machine has been the protagonist of many moments of conviviality and pleasure in 11 space shipments. ISSpresso allowed the crews to enjoy an espresso like the one at home, bringing for the first time the authentic Lavazza coffee in extreme conditions – where the principles that govern fluid dynamics are completely different from those of Earth. The cream and coffee were not mixed as on Earth: they were separated, turning the traditional cup into a special pouch. However, the preparation operations remained unchanged so as to guarantee maximum practicality and simplicity for an espresso coffee to be drank from a straw. The innovative capsule system has also allowed the preparation of long coffee, hot drinks and broth through the rehydration of food. The value and innovation of the Italian ISSpresso project have been recounted by the media of more than 30 countries around the world, with an echo on social media that has reached more than 950 million impressions, and the presence in several prestigious events. Among these, “Impact. Innovate. Integrate”, the forum on innovation and digitalization of the mechanical industry of Chicago; the exhibition “Astronauts” at the Cité de L’espace in Toulouse; the Expo 2017 – Future Energy in Kazakhstan, and the American movie LIFE, set in orbit on the International Space Station. The interest in the project has grown all over the world. The famous Victoria & Albert Museum in London has chosen to include a model of ISSpresso machine inside the exhibition “The Future Starts Here”. Thus, from 12 May 2018, ISSpresso will be exhibited among the over 100 design objects that contribute to shaping the world of tomorrow.